(The Edge Markets) – Malaysia aims to double the palm oil content in biodiesel used for the transport sector to 20% next year, as Southeast Asia’s third-largest economy looks to cut record stockpiles and boost prices, a government minister said on Tuesday. 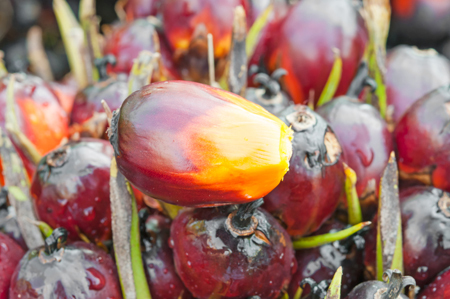 The government will also raise the palm oil content in biofuel for the industrial sector to 10% next year, from a 7% quota being rolled out this July, Primary Industries Minister Teresa Kok said, speaking at a conference. “What if the palm oil price is high and the diesel price has gone up a lot? That would be costly for the public to use biodiesel, so we need to stabilise the price, so biofuel will be more attractive to consumers,” Kok said. However, Indonesia’s government temporarily removed the levy in November, after a sharp drop in prices hit farmers.